All our doors are specifically engineered to withstand the harsh canadian climate all year round and are made to last for a very long time. 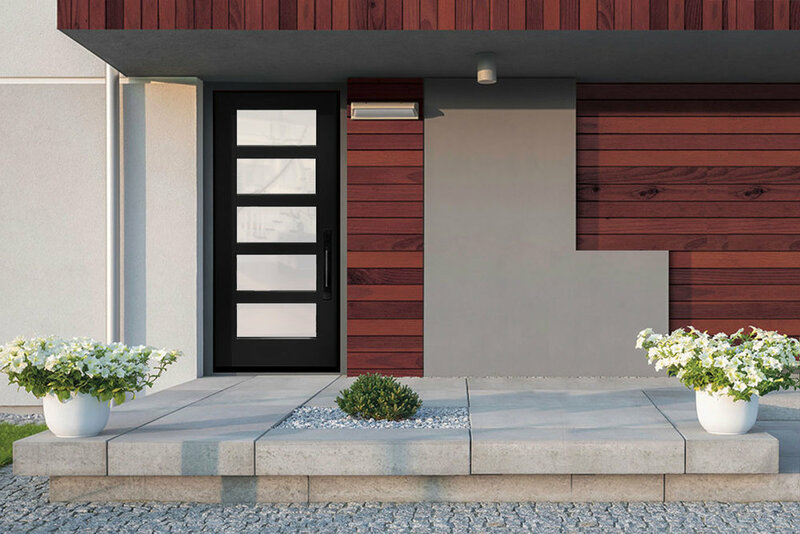 Whether you choose Steel or Fiberglass Exterior door system, you will not be disappointed with the quality of our doors. We also carry the largest selection of glass door inserts, Decorative or Wrought Iron, to complement the style of your new door. We also carry Door Hardware.